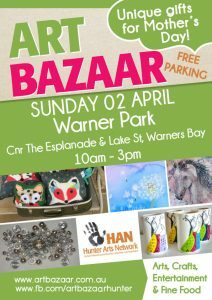 Art Bazaar is being held at Warner Park Warners Bay on Sunday 2 April 2017. 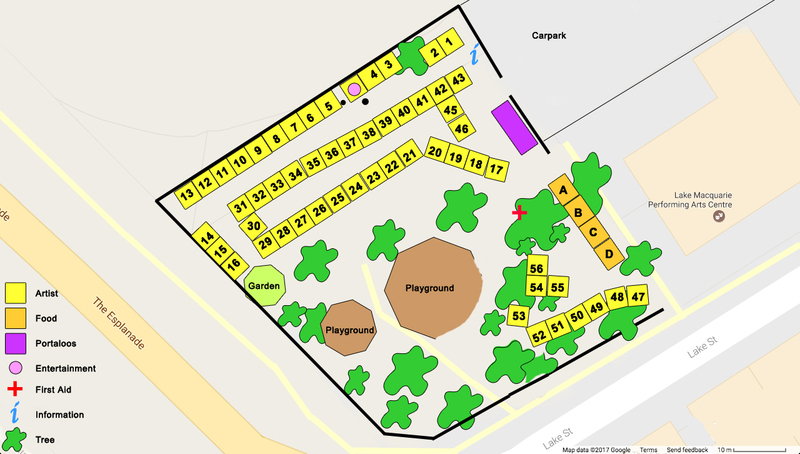 Here’s some STALLHOLDER TIPS to help you! * work can be priced or unpriced depending on selling/talking skills! 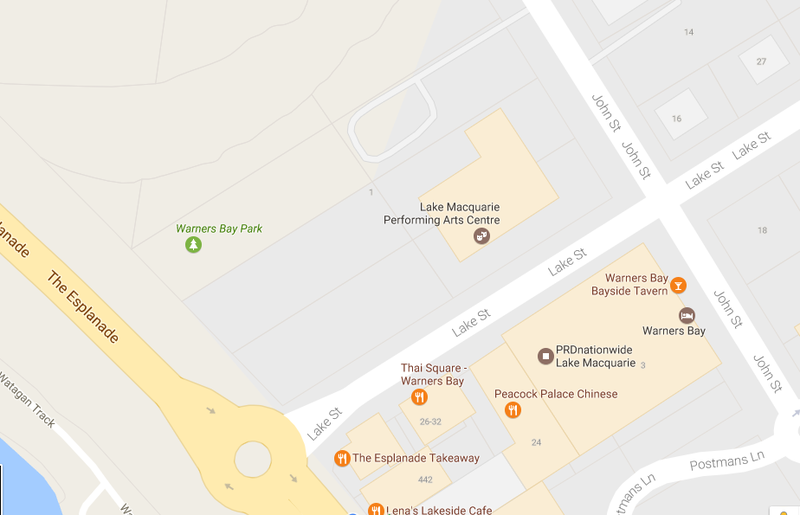 * if you are by yourself tell ALL your friends to drop in and say hello so you at least get a toilet break!